You trusted me with your secrets, you told me everything, you thought I was your best friend... but you have no idea WHO I AM. Perfect for fans of LJ Ross, Lucy Clarke and Theresa Driscoll. 'Dark and twisty; devious and taut ... Will keep you from sleep and in suspense!' Diane Jeffrey, author of Those Who Lie. 'I found myself fully hooked right from the start' Jade Gillan. 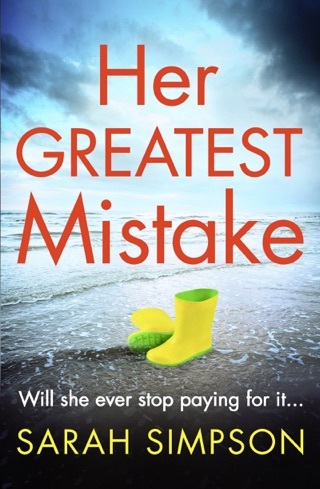 'A great debut novel ... Will definitely read another by this author!' Johnna Whetstone. 'A book to take your breath away. The layers are unpeeled slowly and deliberately and it is deep, dark and tantalising!' Grace J Reviewerlady. 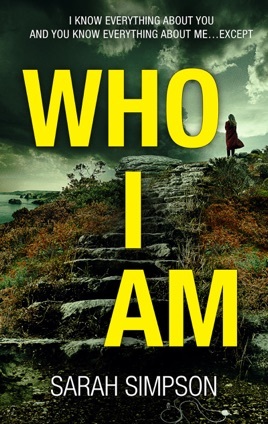 'I love mystery books and this one kept me guessing ... Highly recommended!' Erika Estrela. 'Get ready, it's unlike anything you've read before. WOW!' Sherri Thacker. 'A really great book with some tough scenes to read. Highly recommend' Mandy White. 'A tense and exciting psychological thriller ... The plot was unbelievably chilling and culminated in a nerve-racking conclusion' Joan Clapham. 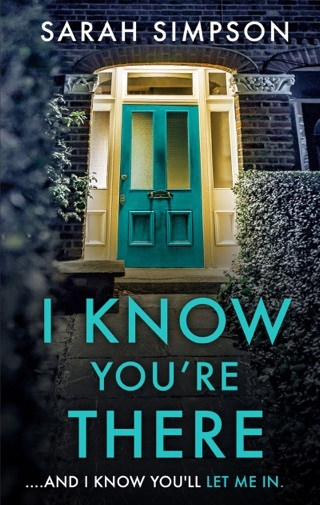 'Wonderful debut psychological thriller' Annie McDonnell. 'Probably the best book I read this year which is even more amazing for a debut novel' Breakaway Reviewers. 'Wow! This book certainly packed some punch!' Heidi F, NetGalley. Kept reading in the hope that there would be a good twist at the end. Found the main characters difficult to understand or really be interested. Given the ages of the characters, how the mystery continued for so long with social media around for most of the time is a mystery in itself. Maybe it would be a bit more likely if it had all taken place further back in time. Ok to read but a bit disappointed.